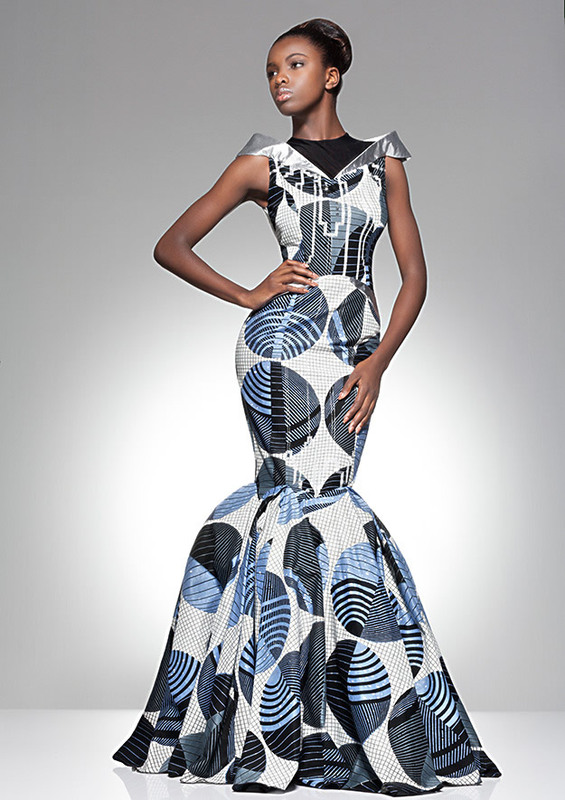 "Parade of Charm" shows geometric lines and sculptural shapes that set the tone in this collection. The designers were influenced by the playful angles and curves of today’s most beautiful buildings. Thanks to an ingenious interplay of light, shape and colours, the designs have an almost three-dimensional effect. 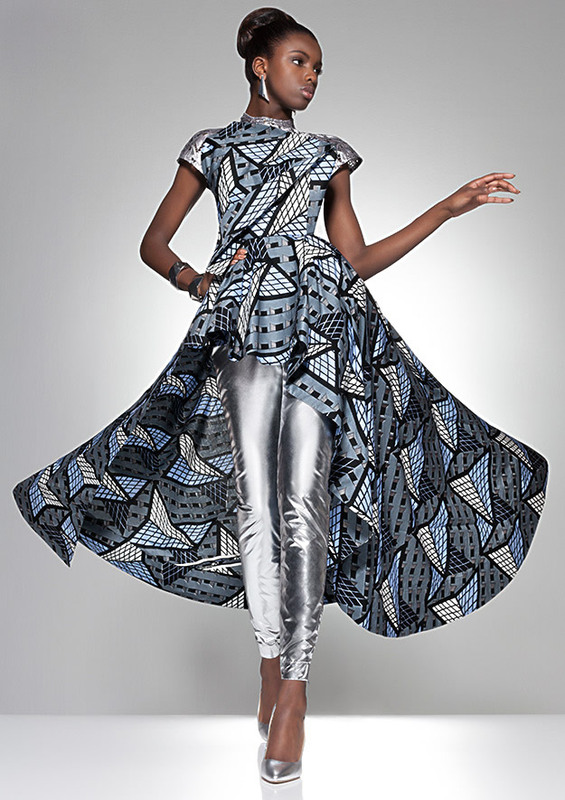 Of course, Vlisco has long been known for its playful patterns, and as always, has given the fabrics a feminine Vlisco twist that is sure to make every woman feel utterly chic and irresistibly elegant. 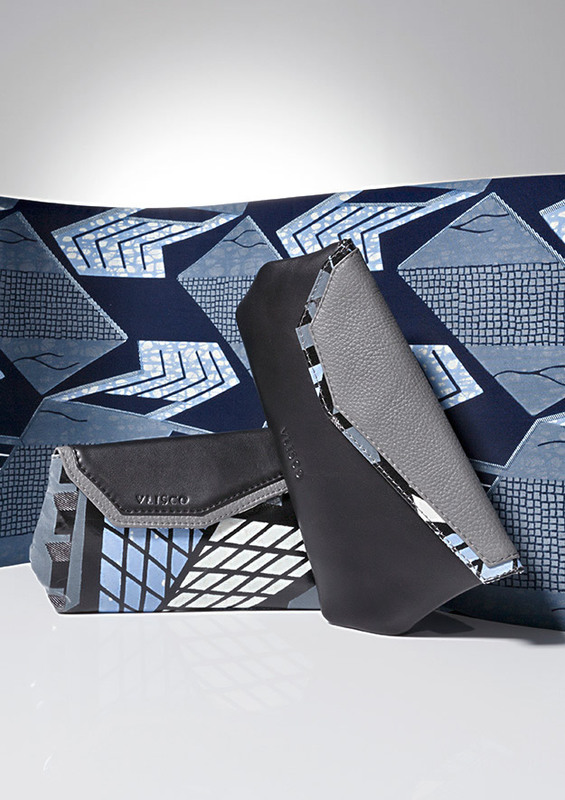 The range of coordinating fashion fabrics comes in sophisticated shades of black and grey, with geometric designs inspired by the sleek silhouettes of modern metropolitan architecture. 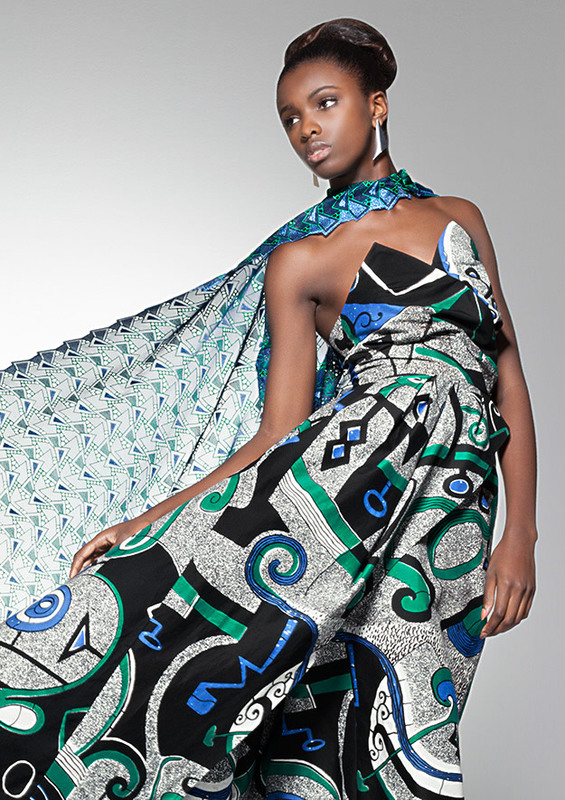 The collection includes Wax, Java and Luxury Edition fabrics and a matching line of bags and accessories.